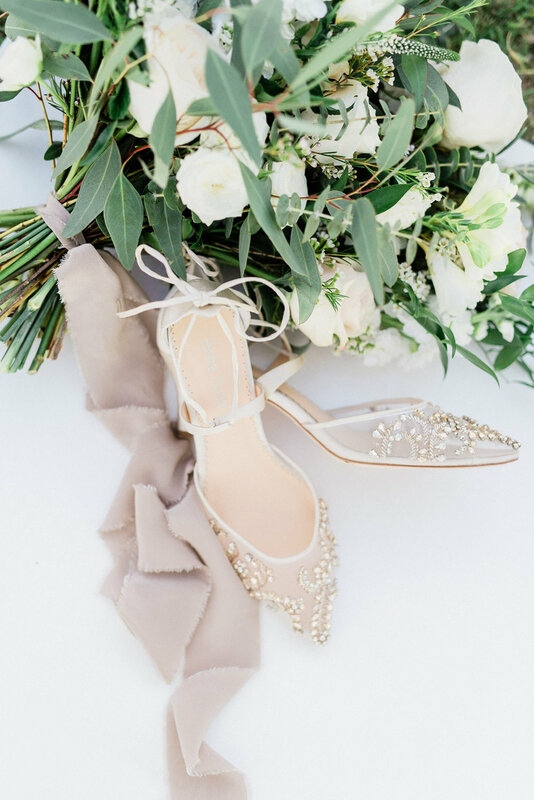 This french countryside inspired wedding shoot in Arizona boasted earthy tones and had all the European vibes without any of the fuss. 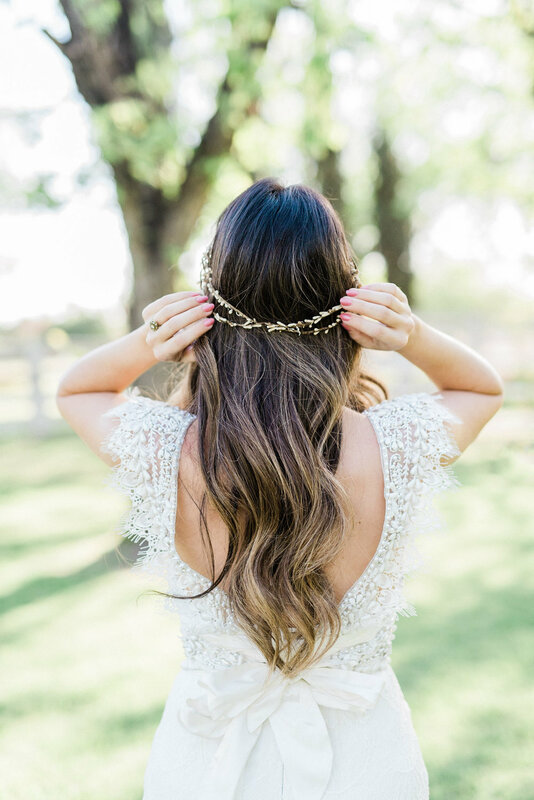 Shot by Saje Photog at South Mountain Farm in Arizona, the stylist pulled elements from the farm into the design. I’d enjoy a meal at this table under the shade of that giant tree any day. A full vendor list is below.